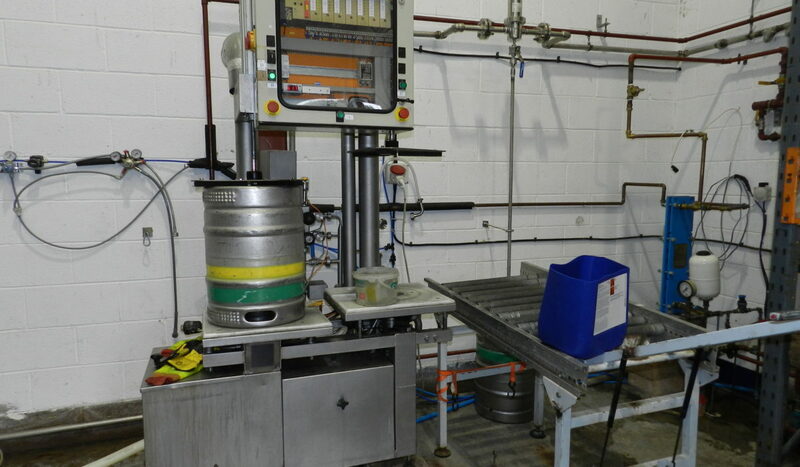 Cotswold Brewing Company are enjoying savings of over £5,000 a year after stopping purchasing nitrogen thanks to new compressed air equipment supplied by Direct Air & Pipework. The Gloucestershire based business was one of the first micro-breweries in England to brew kegged lagers and speciality beers. A family business established in 2005, Cotswold Brewing Company boasts a unique range of kegged lagers, cask ales, cider and spirits. Part of the kegging process involves washing kegs out with a blast of gas, typically nitrogen, to ensure they are free of all bacteria and suitable to house the final product. Direct Air installed a new HV05 RM Hydrovane compressor and desiccant dryer along with oil vapour removal and stainless steel sterile filters at the brewery in Bourton-on-the-Water. Buying nitrogen from a company can be a very expensive part of the food and beverage packaging process. The new equipment at Cotswold Brewing Company has allowed dramatic cost savings. No longer purchasing nitrogen allowed Cotswold Brewing Company to enjoy a payback period of less than 18 months.